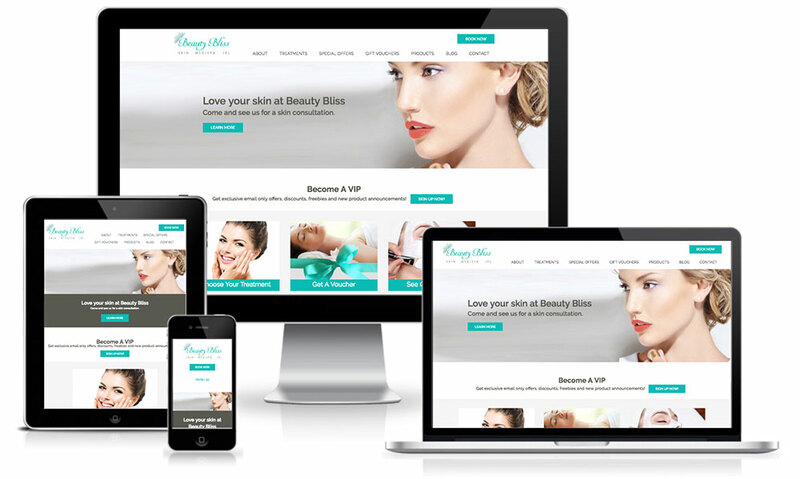 Beauty Bliss is a full service spa and salon run by Alyse in Carlton North, Melbourne. The site outlines their services and treatments with links to bookings and gift certificates. Built on Genesis.